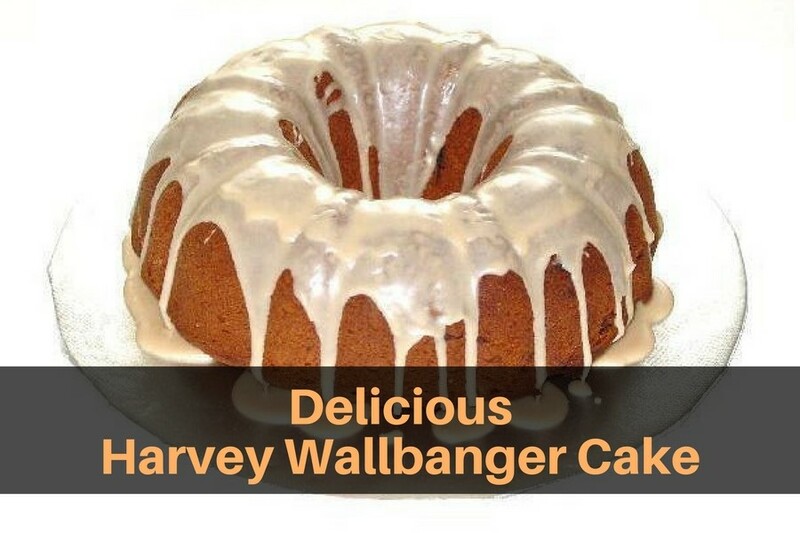 For my 18th birthday my friends baked this Harvey Wallbanger Cake for me. It was the first time I had ever tasted it and it was, and is, simply delicious. 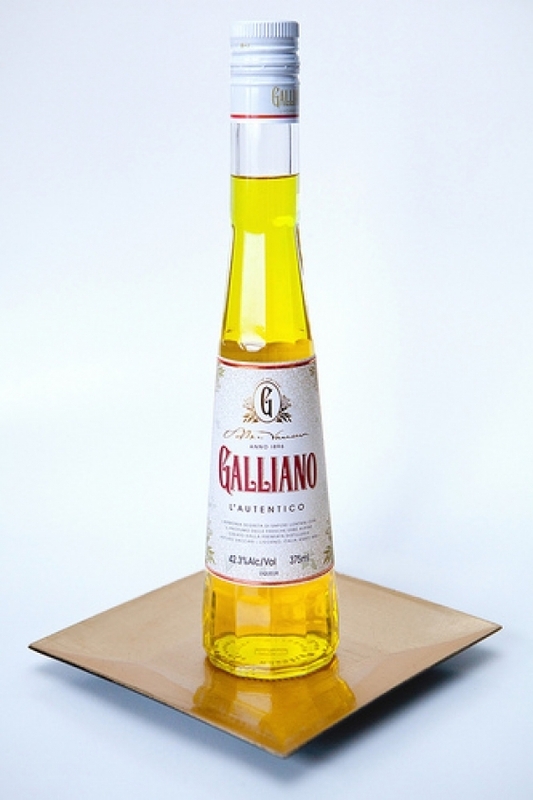 It is a blend of Vodka and Galliano® liqueur, and it is packed with flavour and so moist. And since my birthday is just around the corner I decided to look up this recipe and make it for myself. As you can see, it is very simple to make. I don’t usually like cakes made from a cake mix, but this one is an exception due to all of the other yummy ingredients that get mixed in with it. Trust me, this will be the most delicious cake you have ever made. I bet it would be perfect for a date night too. 2. Grease and flour a Bundt pan or spray with non-stick cooking spray. 3. Place cake mix, oil, eggs, liqueur, vodka, pudding mix, and orange juice into a large mixing bowl. 5. Pour evenly into prepared Bundt pan and tap gently on the counter to release any air bubbles. 6. Bake for 45 to 50 minutes. 8. Let the cake rest for 10 minutes. 9. Gently loosen edges around the rims with a thin rubber spatula. 10. Invert and unmold from Bundt pan onto a cake platter, then glaze while warm. 2. Drizzle over the warm cake and let cool to room temperature for glaze to set. NextAre You an Impulse Spender?